Athena Mandis is an award-winning filmmaker with a project shortlisted for the Sundance Screenwriters Lab. Lynne-Anne Rodgers is an actress and producer. Her short film is currently out to Festivals. Monsoon Rain is a drama set in London and India, exploring sibling rivalry, family obligations, mortality and the nature of homeland. Anna Maguire is a writer, director and actor. Her short Your Mother and I recently won The Best British Film Award at the London Short Film Festival. Producer Jessie Mangum has recently been commissioned through Film London's Microwave scheme with Looted. Miniatures is about a mother, Jeanne, and her adult daughter, Lucy, attempting to come to terms with their absolute lack of connection after Jeanne tries to kill herself. Corine and Dipo started working together in 2017 developing Quiet Storm. The feature follows a young woman who is informed of her brother's death, but she refuses to accept the reality. Alongside her best friend, she retraces his steps, and as each day passes she clings onto the hope that he is still alive. Corine is a director whose short films have screened at the BAFTA-qualifying Hot Docs, Sheffield Doc/Fest and the London Short Film Festival. Dipo is a freelance producer, and works at David Higham Associates. Writer/producer Victoria Thomas is an award-winning and BAFTA Scotland nominated filmmaker. Together, she is working with ex BBC director Avril Evans on The Catch, a Crime Thriller inspired by a true story of a Fisherwoman who accidentally stumbles across a lucrative drug haul which a Colombian cartel and M15 are both desperate to get their hands on. Writer/director Lauren and producer Lisa are collaborating on sci-fi-drama Retrieval, about a young woman sent to India to bring home her sister as their dying father's wish, but is obstructed by the sister's belief that the Apocalypse is imminent. In an era of burgeoning fake news and echo chambers, we're exploring the divisive beliefs that tear loved-ones apart. Nina Salomons is a Dutch director and producer who now calls London her home. Karim Flint is an award-winning screenwriter, comic book publisher and journalist. Together they make up two thirds of the production company Angry 3, the brains behind Hall Monitors, a teen action/comedy inspired by the golden age of 80s Hollywood excess. 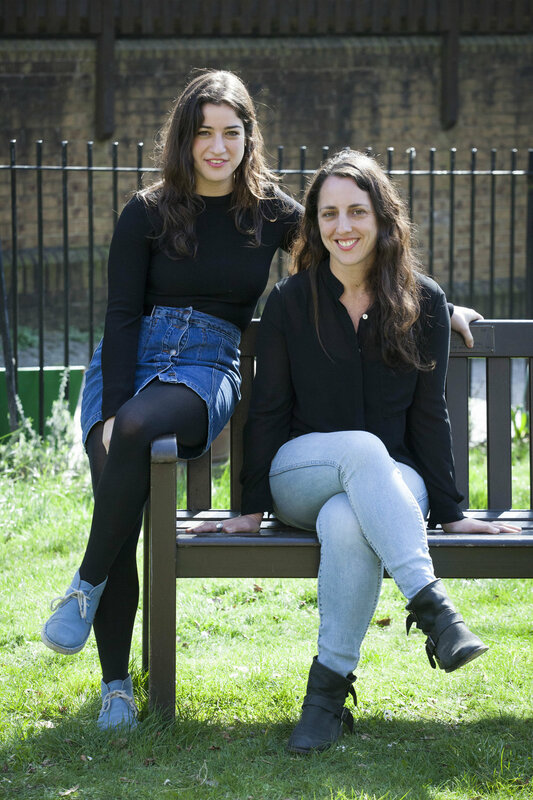 Emily and Roxy together are writing and directing the magic realism feature film, 'Faith' - a coming of age story about a Muslim girl who resorts to becoming a Christian to overcome her teenage bullies. With joint experience that combines theatre, documentary film and television, they are working together on a range of scripts championing diverse coming of age stories, and particularly the perspectives of young women of colour. They are looking to hear from producers and crew interested in collaborating. Shane and Shack have been collaborating for 10 years. Their projects include music videos, short films and an award-winning micro-feature. Their project, British Bulldog, is a breakneck paced thriller with a social commentary; the story features two MC’s being chased across London by a corrupt police officer hell bent on framing them for a crime he committed. 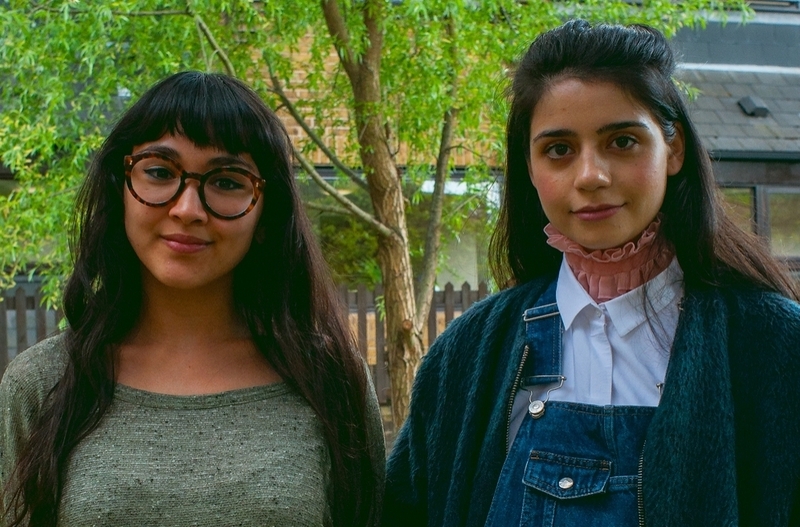 Laura, Charlotte and Aya make up all-female DIY film collective, Sorta Kinda Maybe Yeh. They starred in, self-produced and released their first project, a web series by the same name, in April 2016. To Modern Tales, they bring with them sci-fi drama series, Orchids, which looks to explore important conversations about mental health and human connectivity in today’s modern world. Director Koby, producer Aegina and writer Adjani come to Modern Tales with their project Patterns about a young British fashion student from a working-class background who strives to break into the UK fashion industry. With a central theme of men's mental health, the story follows Kwame's life in London as his obstacles wear him down. Director/producer Sunny King and writer Alex Kessie are collaborating on revenge thriller, Prey. Prey is based on Sunny’s short of the same title, which was featured on the BBC and had a short theatrical release. Alex has worked in TV for the past eight years, most recently as Script Coordinator on the award-winning Netflix drama, The Crown.